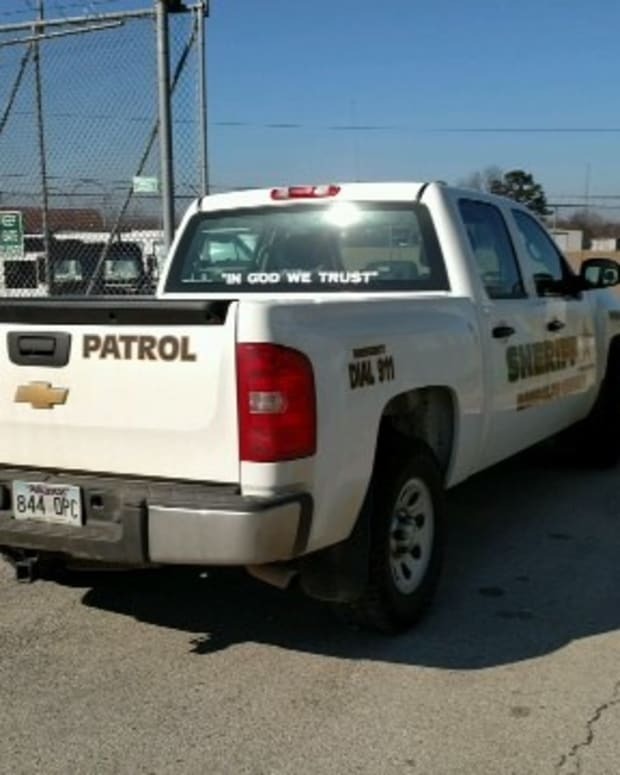 Paulding County Sheriff Gary Gulledge wasn&apos;t expecting to receive so much attention when he posted a photo of himself standing in front of one of the department&apos;s patrol vehicles on Facebook. 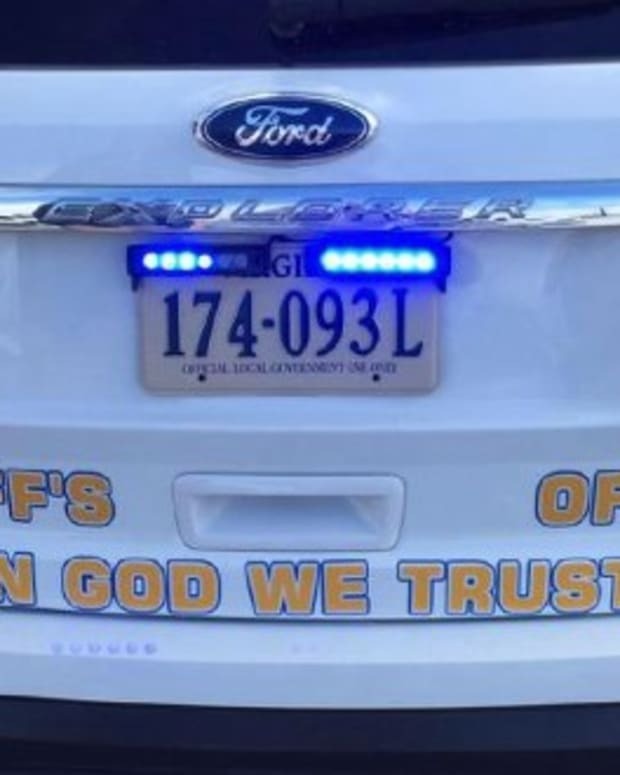 Something the sheriff thought was a minor detail has caused the picture viewed "over half a million times," Gulledge told WGCL. 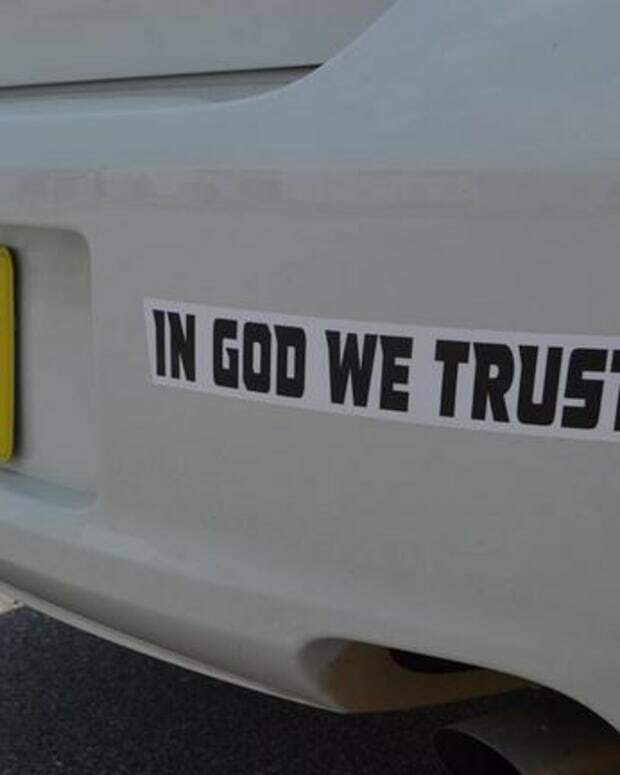 The presence of sticker which reads &apos;In God We Trust&apos; on the patrol car has sparked both praise and controversy. 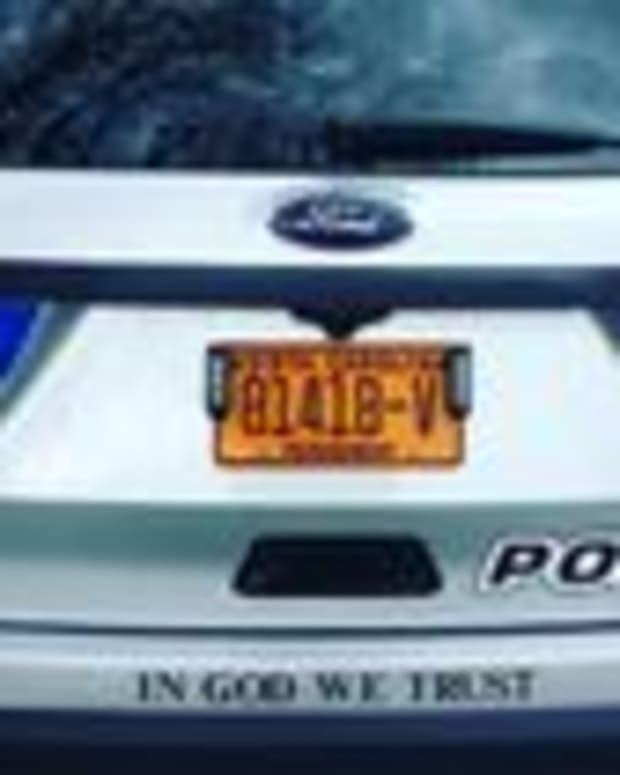 In the Facebook post that accompanied the photo, Gulledge wrote: "Pictured below is the first of my patrol cars that will have the words, "In God We Trust" on them. This was an idea that I have been thinking about for a long time. When I asked my Deputies whether or not they liked the idea, there as on overwhelming response in favor it." 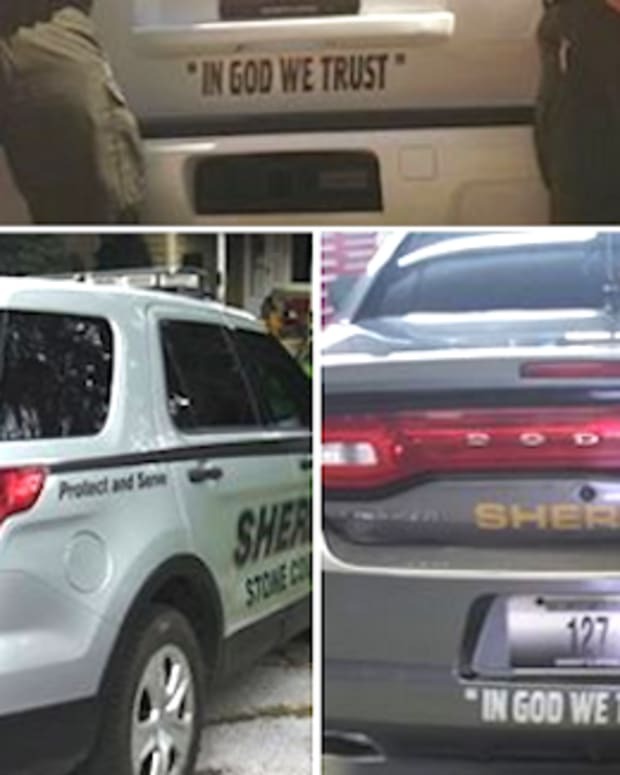 "Every patrol car that has the, "In God We Trust" sticker was either paid for by the Deputy driving the car," the sheriff continued, "or I paid for it out of my own pocket. 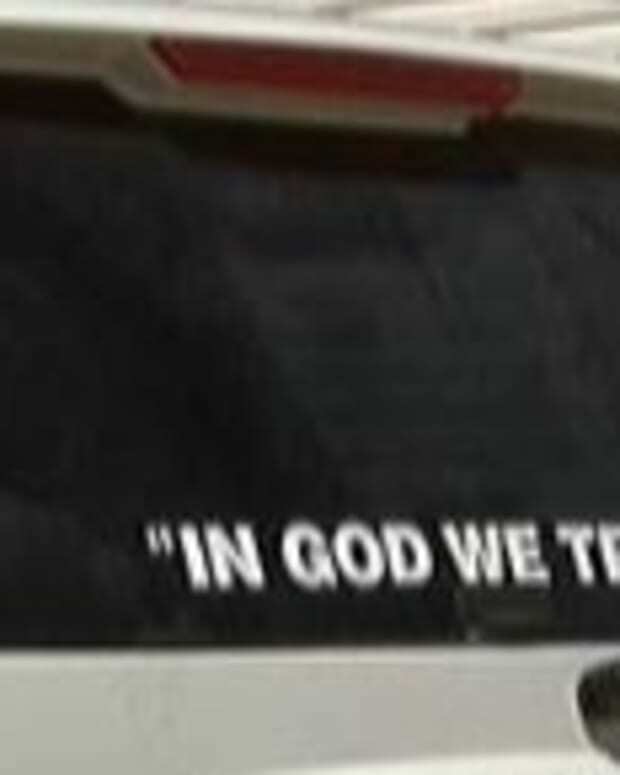 None of the stickers were paid for with your tax dollars." 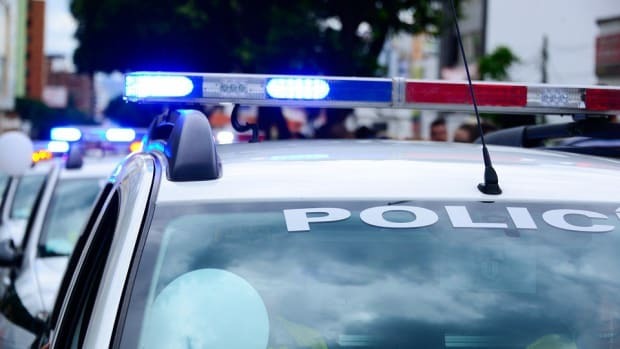 Gulledge has received a lot of flak from social media users who say that, since the police department and the patrol vehicles are paid for by taxpayers, personal beliefs have no place on the vehicles. 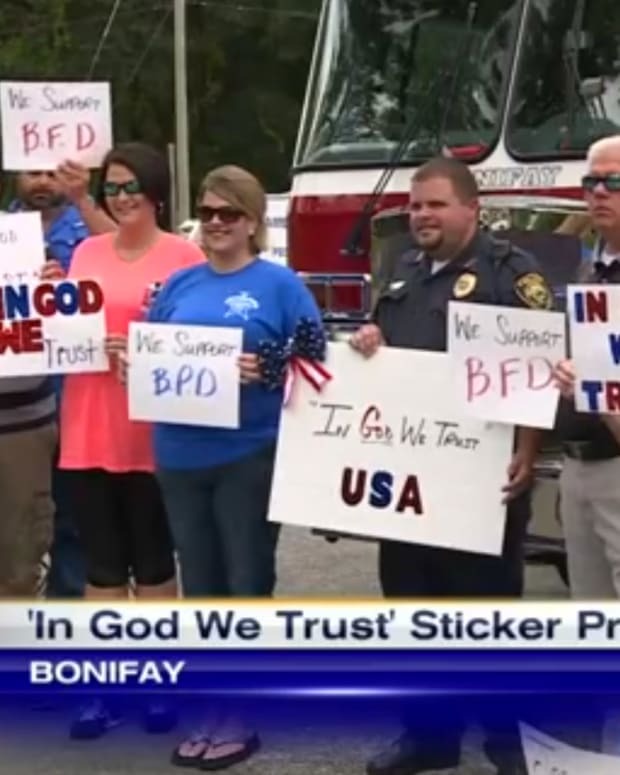 Though some have argued that the presence of the stickers on patrol vehicles violates the constitutional principle mandating the separation of church and state, Gulledge doesn&apos;t believe he&apos;s doing anything illegal. 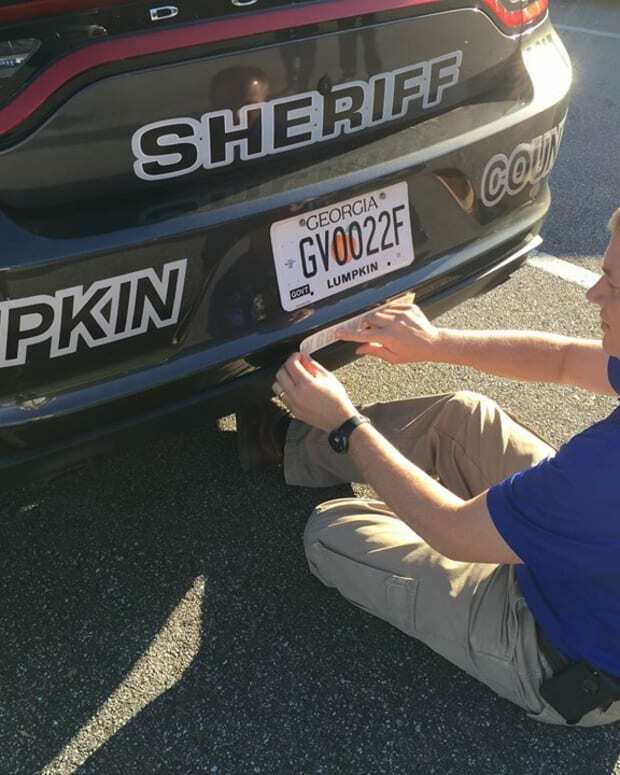 The stickers cost a mere $6 each, and Sheriff Gulledge has said that no deputies were forced to have the sticker on their car.